Things App · Simple, elegant and timeless design. Quite some time ago I stopped using Things in favor of Omnifocus. 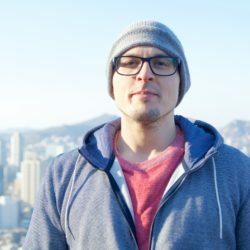 About six months after that, I switch to Trello and came up with a very specific method for following the GTD model (maybe I will share later). However, neither matched up to the simplicity and continuity of Things. So I switched back when Things 3.0 was released and do not intend to switch to any others again. By far the biggest change is the timeless design. 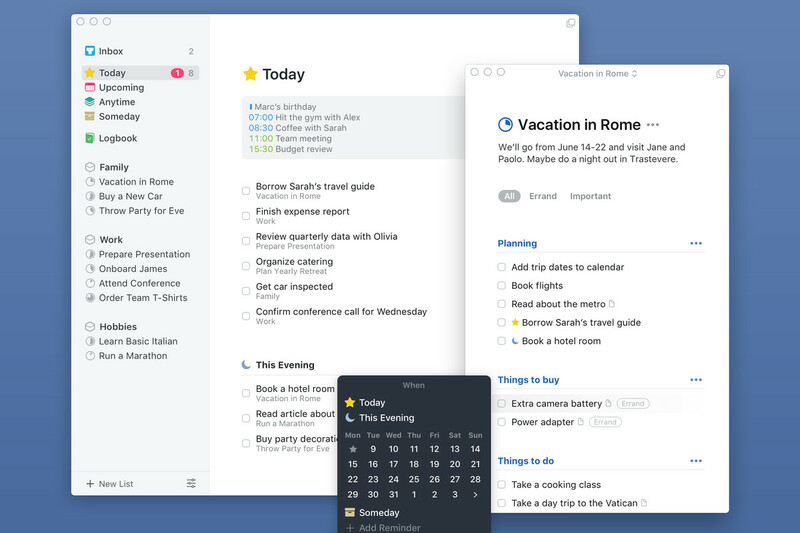 Unlike other task management apps, Things 3 focuses on simplicity rather than some trendy feature or design (although one could argue that simplicity is the new trend, we shall see). More importantly, for myself, I see a great focus on what matters most: capturing, planning, organizing and getting things done. 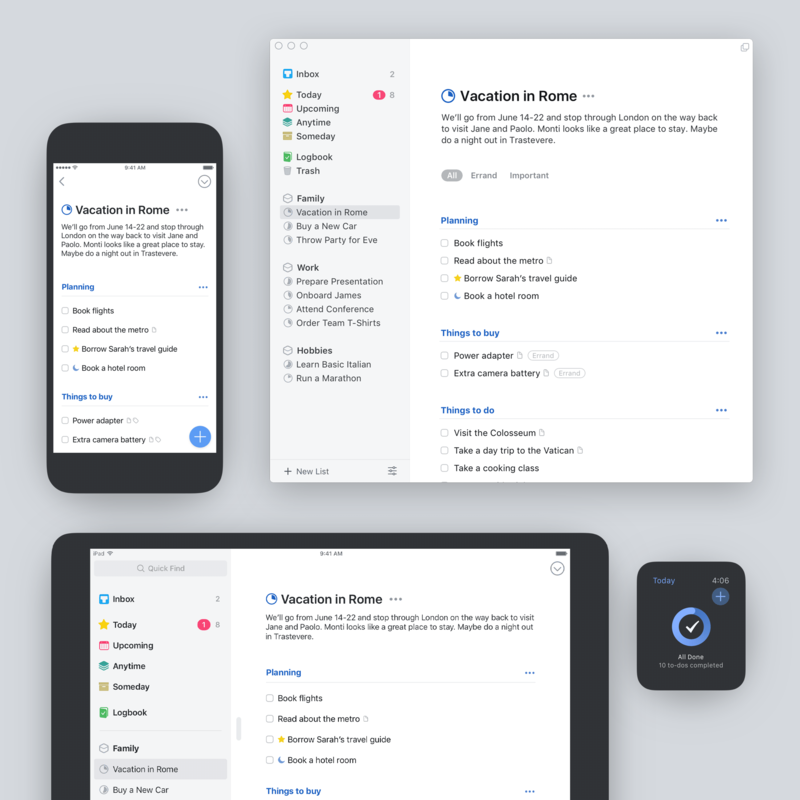 While no app can force a user to become organized and productive, Things certainly helps me stay on top by my todos by allowing me to put each item in it rightful place, quickly. You can sort items into areas of workspaces (areas of responsibility), projects (which also allow further sorting using headings) or simply mark with a specific date to view upcoming later. Things works flawlessly across all Apple devices and even has its own Things Cloud sync service (which is so fast and reliable), so it is not reliant on iCloud to keep your devices data in sync. Bottom line… if you are in the market for a new todo app, Things is by far my top recommendation.